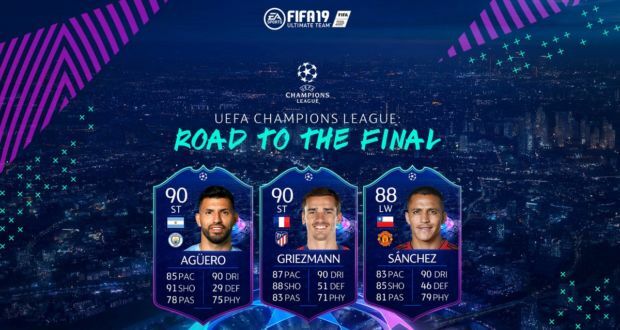 After the introduction of the UEFA Champions League and Europa League items in FIFA 19 Ultimate Team through the European Nights campaign, today EA Sports announced the starts of a similar FUT campaign called Road To The Final. For a limited time only you can get unique Champions League and Europa League Dynamic Player Items that upgrade throughout the year based on the success of their teams in each competition. 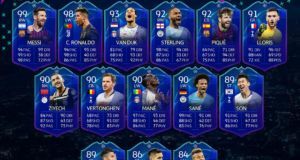 There will be 21 UEFA Champions League Dynamic Player Items, that you can view below, which will be available in packs, for a limited time. 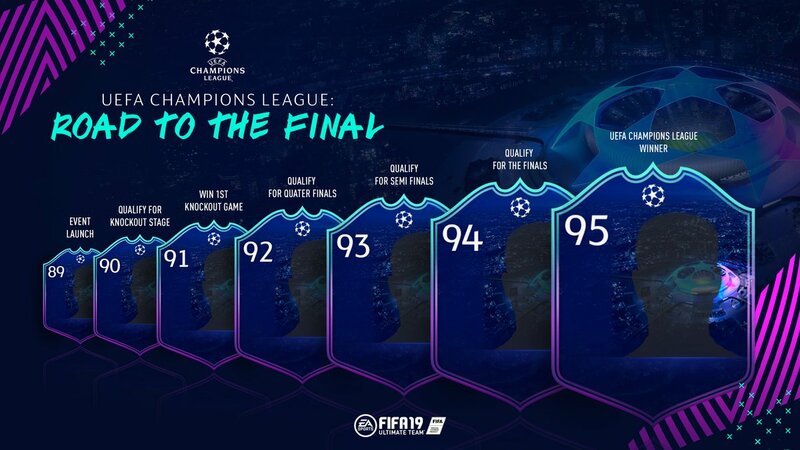 In addition, 4 UEFA Europa League Dynamic Player Items will be available through SBCs, throughout the event. Q: When does a player get upgraded? A: All Road to the Final live items start with an in-form upgrade at the launch of the event. 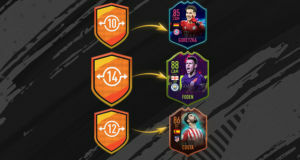 From there, the player’s Road to the Final item receives an in-form upgrade each time their team succeeds at select stages during the tournament. 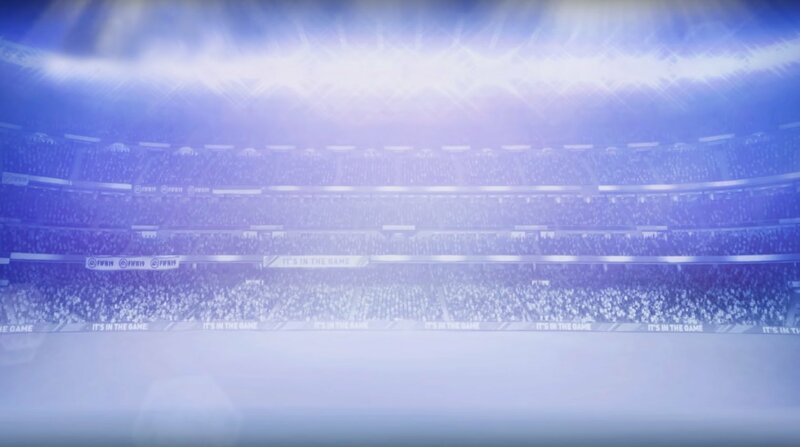 A player could receive a maximum of seven upgrades throughout the season! Q: How big is the upgrade? A: Each time a player is upgraded they will receive an equivalent of an in-form. Q: What happens if a Road To The Final player doesn’t play but their team advances? A: A Road To The Final player does not need to be selected or have played in the game for them to receive an upgrade. 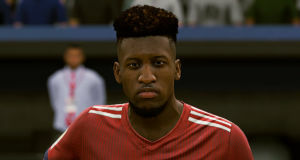 Q: What happens if the player transfers? 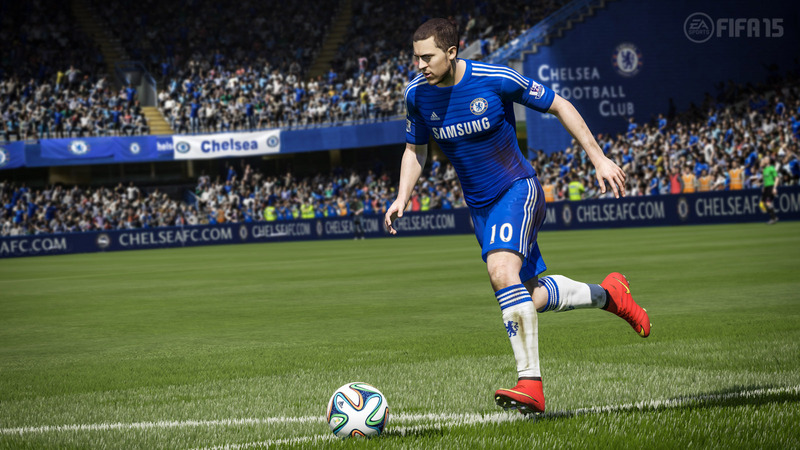 A: If a player transfers to a club not playing in either tournament they will no longer receive any upgrades. Q: What happens if the player’s team finishes 3rd in the UEFA Champions League group stage? A: The Player Item will be updated to a UEFA Europa League: Road To The Final item, they will not receive a +1 OVR upgrade for advancing to the Knockout stage but will continue to recieve upgrades if their club advances to the other stages of the competition. Q: What happens if a player’s club is knocked out of either tournament? A: If a player gets knocked out of either tournament they will no longer receive any upgrades. Q: How long will it take for the attribute boost to be applied to a player item when a shift occurs? A: Dynamic Player Items can take a few hours to update in-game.